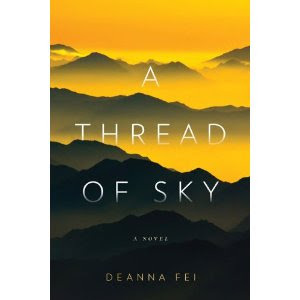 Deanna Fei's novel is imminent! Pre-order today. That cover is absolutely beautiful.